Barbecue Garden Malaysia specializes in an unique mixture of International and local barbecue recipes. 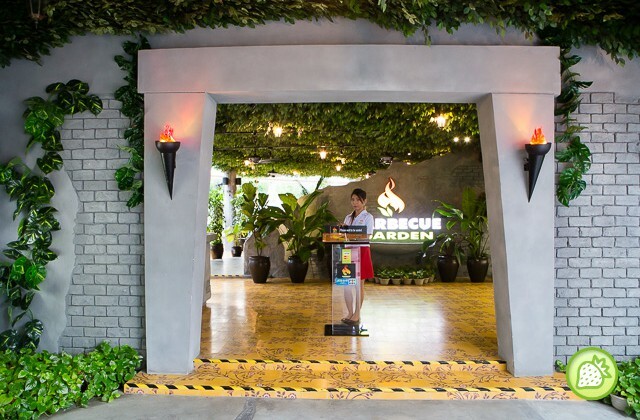 Our restaurant is designed to offer a natural environment filled with the delicious smells of barbecue while being in the heart of Kuala Lumpur. Food lovers are able to enjoy watching our activities and events specially selected for our guests. At Barbecue Garden Malaysia, our menu is specially designed to tickles and excites everyone’s tastebuds. The science of a perfect barbecue comes from the combination of flavours and the skills of grilling and roasting.